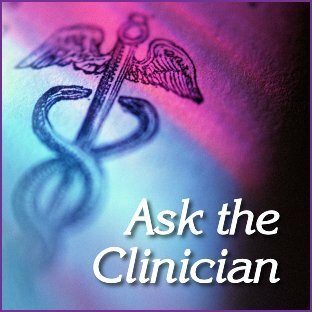 Are My Migraines Caused by Fibromyalgia? 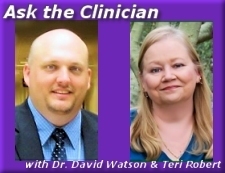 I was diagnosed with fibromyalgia about five years ago. I was reading about fibromyalgia online the other day and read an article that said migraines can be a symptom of fibromyalgia. Does that mean that my migraines are caused by fibromyalgia, and that I've had fibromyalgia since my migraines began almost 20 years ago? Thank you for your reply, Garnet. The article you read was incorrect. Migraines aren't a symptom of fibromyalgia. Migraine is a primary headache disorder, which means that it's not caused by any other disease or condition. Migraine and other conditions can be what's called comorbid, which means that a person can have both conditions at the same time, but neither one caused the other. We can't really speak to when you developed fibromyalgia, but having had migraines for 20 years doesn't mean that you've also had fibromyalgia that long. Comorbid conditions can develop at any time. An important point is that even though comorbid conditions - migraine and fibromyalgia in your case - don't cause each other, they can impact each other. You may find that when you have a fibromyalgia flare, you have more migraine attacks. This isn't because the fibromyalgia causes migraine disease; it's because anything that stresses the body can make us more susceptible to our migraine triggers. Triggers that might not be strong enough to trigger a migraine when you're not having a fibro flare may be strong enough then because the fibro flare is putting stress on your body. Some migraine triggers are avoidable, once you know that they're triggers for you. One of the best ways to identify triggers is by maintaining a migraine diary. For information on how to do this and a downloadable diary workbook, see Your Migraine and Headache Diary.